Total visitors to our webs from 1st of January 2016 to the 31st of December 2016 is a whopping :- 9'4 million Previous Years. Total visitors to our webs from 1st of January 2015 to the 31st of December 2015 9'6 million Total visitors to our webs from 1st of January 2014 to the 31st of December 2014 - 9'611,242 Total visitors to our webs from 1st of January 2013 to the 31st of December 2013 - 9'540,435 Total visitors to our webs from 1st of January 2012 to the 31st of December 2012 - 9'321,775 Total visitors to our webs from 1st of January 2011 to the 31st of December 2011 - 9'840,237 Site stats provided by: http-analyze. We will beat any like for like quote for website design and our internet advertising and marketing infrastructure will make sure that your website gets seen.  Use of this Web site or our services constitutes acceptance of the Kestrel User Agreement Copyright © 1998-2017 Kestrel Solutions. All Rights Reserved. We accept no liabilty for the content of any external websites. For additional local Marketing digital rj visit sensorialbr. A website like www.driverwatchsystems.com/gps-fleet-tracking/ will provide you with the highest quality in the industry. Our Services. Bespoke website design and build. Cost effective advertising. 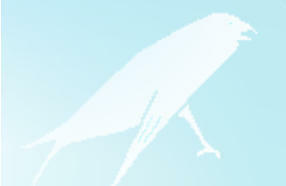 Domain Name Registration & Hosting Packages. 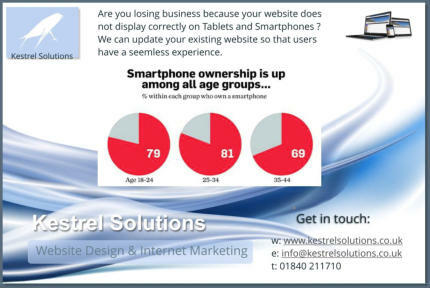 Kestrel Solutions offer a complete website design service. 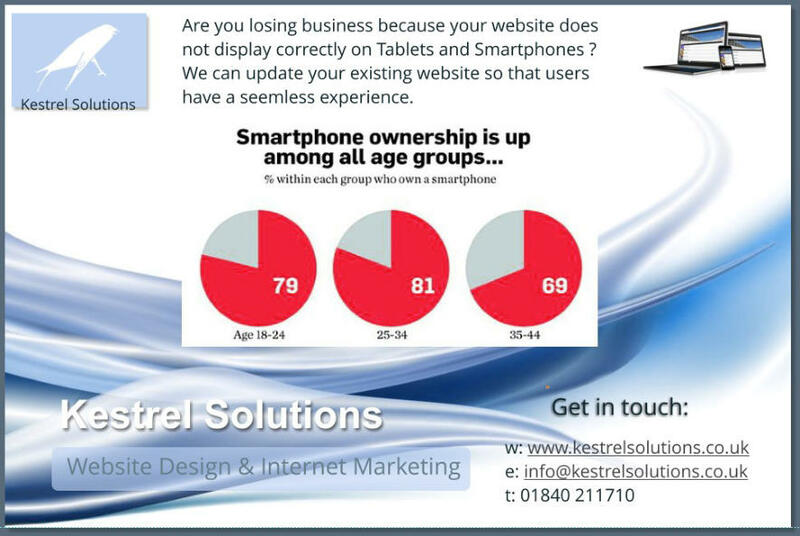 Kestrel Solutions are a North Cornwall based web design and internet marketing provider, with a personal service. Computer errors can be caused by registry entries left behind from program uninstalls, thus leaving their impact. Websites you browse clog up the works. We recommend CCleaner Simple to use. Effective at removing the detritus of webrowsing. PERMA LINKS - Your keyword link can be placed below for only £1 per month. Min 12 months. Alternatively you can have links managed for you. We also provide Domain name registration and web hosting at very competitive prices. We will beat any like for like quote for website design and our internet advertising and marketing infrastructure will make sure that your website gets seen. Our Prices. Bespoke website design and build from £350 Includes 1 year free Domain Name Registration & Hosting Package.